The New York State Public Service Commission voted 3-0 on Friday to rescind its approval of Charter Communications' merger with Time Warner Cable. The Commission alleges that Spectrum, the state’s largest TV and Internet service provider, repeatedly failed honor commitments when it came to properly serving customers. “After more than a year of administrative enforcement efforts to bring Charter into compliance with the Commission’s merger order, the time has come for stronger actions to protect New Yorkers and the public interest,” Commission Chair John B. Rhodes said in the official announcement. The company has been ordered to cease its operations in the state, as well as pay a fine of $3 million. Spectrum must also provide uninterrupted service during the transition period. 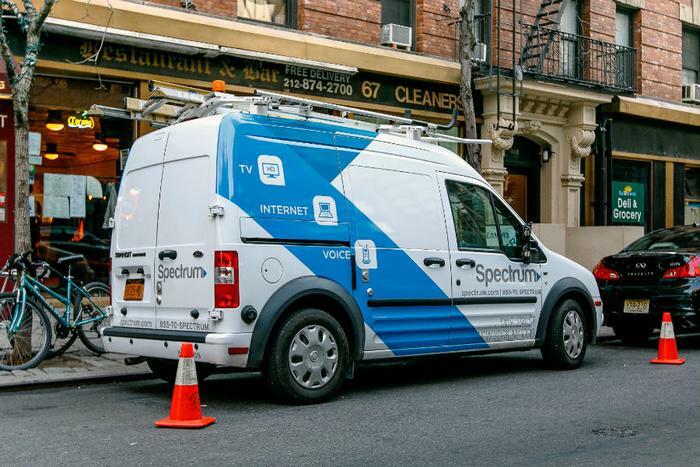 “Our 11,000 diverse and locally based workers, who serve millions of customers in the state every day, remain focused on delivering faster and better broadband to more New Yorkers, as we promised,” the company said. Aija Leiponen, a professor of applied economics and management at Cornell University says the dispute could result in a long court battle. "I see legal ramifications, and they will take some time," Leiponen told Syracuse.com. "I expect thorough and tedious negotiations between them, but I wouldn't rule out a major lawsuit."